Referrals are cheaper and more powerful than traditional sales, but how do you get more of them? Winning business via referrals is the Holy Grail of sales. 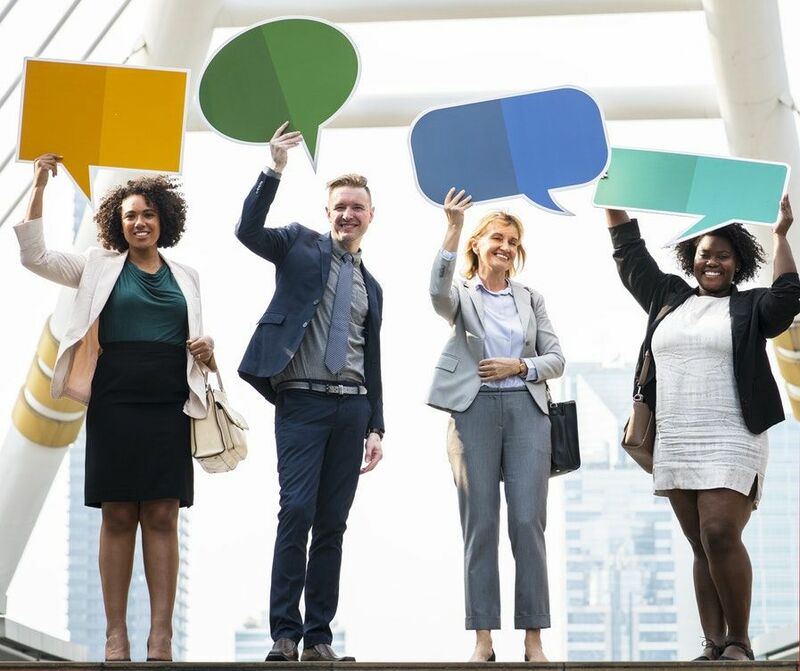 Cost per acquisition is far lower and success rates are much higher—some studies place word of mouth as the primary factor behind 20 to 50 per cent of purchasing decisions. The best brands engage with their audiences so well they develop a following of brand advocates which, in turn, become powerful sales tools. This Roundtable will bring together members at different stages of the process, from those who have achieved great success to those looking at ways to improve and adapt their strategies.